Are you pizza lover? Among the most popular pizza toppings are pepperoni, olives, mushrooms etc. 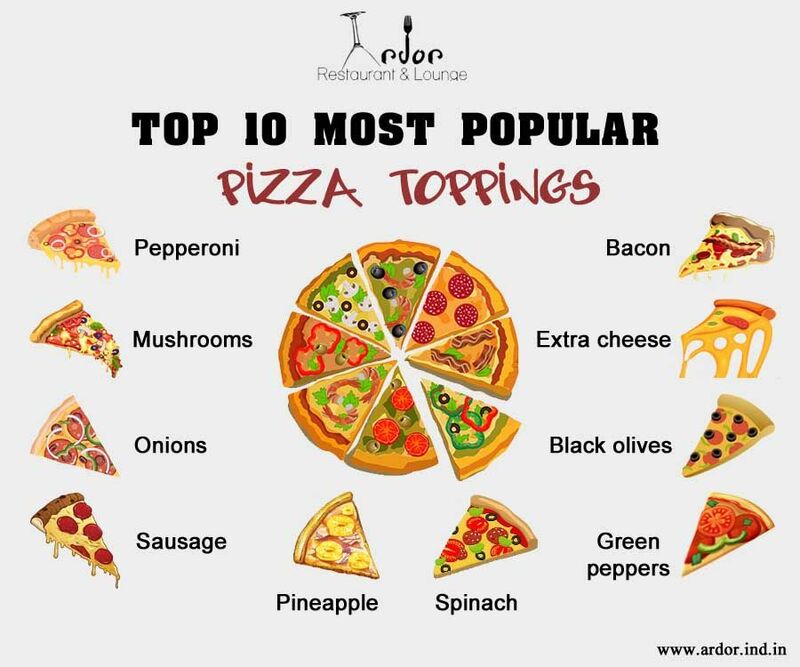 We will show you in this infographics top 10 and most popular pizza toppings which are famous in the world.